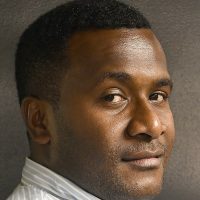 One of the most respected personality in the media industry and former Fiji Broadcasting Corporation journalist, Masimeke Latianara has been laid to rest. The former diplomat who died earlier this week was a seasoned journalist who was well known and respected. 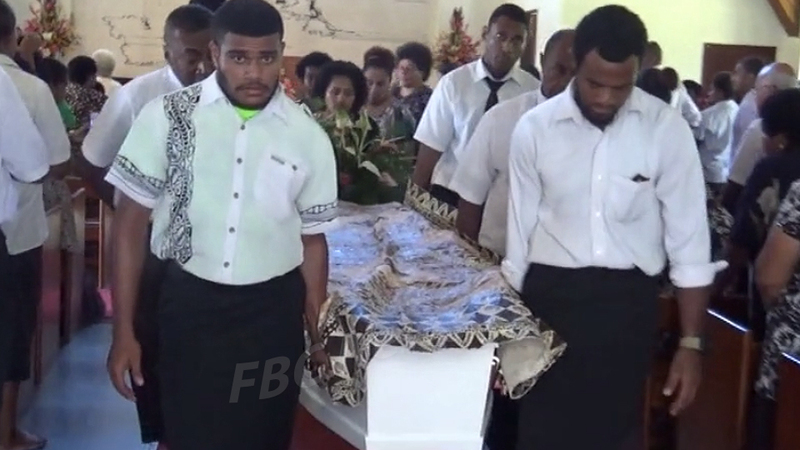 Hundreds of families and friends attended the funeral service at the Tamavua Seventh Day Adventist Church. Delivering his eulogy, FBC Chief Executive, Riyaz Sayed-Khaiyum, said Latianara played a major role in the development of FBC as a media company. Latianara started as a part time announcer at FBC in 1958 and continued for more than fifty years before retiring in 2013. He was also posted as a diplomat to Canberra, Australia and Los Angeles in 1979.